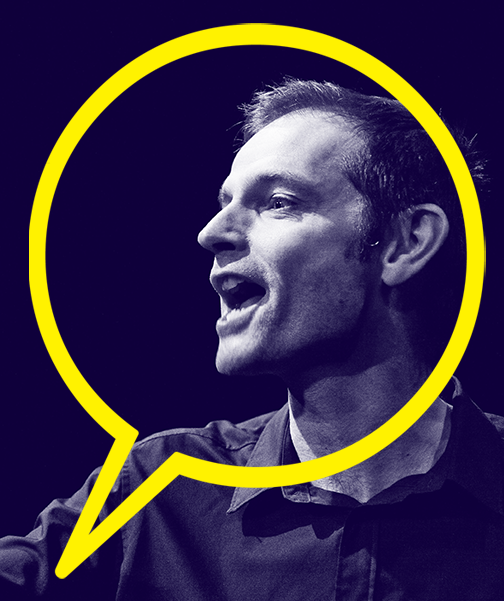 Only a few people can say that they earn their living telling stories, but since 1989 Daniel Morden has travelled the world as a professional storyteller visiting arts centres, theatres, libraries, museums and festivals worldwide. He´s been nominated for a british award. Celtic Tales. What would you do if the one you loved was taken from you? How far would you go to find them? would you go to the Otherworld? to Hell?…. These long- forgotten tales take you on epic journeys across this world and the other. Daniel tells classic fairytales. Everything you would expect is here- impossible quests, thrills, chills, mysterious strangers, dark forests,sudden jumps and dramatic twists! A princess awakes to find a pair of horns protruding from her forehead… A young woman follows a trail of blood into a forest… A thief makes a deadly pact….. Bizarre and dreamlike, these red-blooded folktales were told 100 years ago under the stars and by the light of the moon in rural Wales.